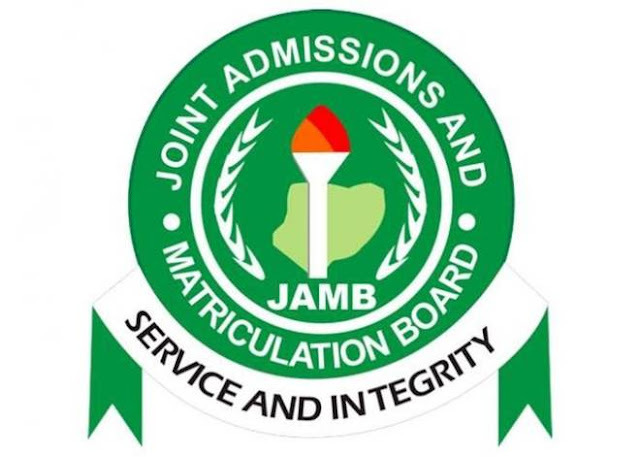 The Minister of Education, Malam Adamu Adamu who announced the reduction after the FEC’s meeting said Joint Admission Matriculation Board (JAMB) fees for UTME had been reduced from N5,000 to N3,500. “ It is a good thing because any reduction in prices of goods or services always makes the masses happy, especially in these times where many people are facing a lot of hardship. A parent, Mrs Lelo Apena, said the reduction of fees was a diversion from the real issues plaguing the education sector, such as poor quality of education, dilapidated infrastructure and out- of- school children. “ I tell you, reduction in these fees is a kind of diversion from the real issue; has the government thought of reducing tuition fees so that those who are qualified will be enrolled and do not drop out for lack of fees. “Are the out-of -school children and their parents and guardians being helped to ensure their children are enrolled in school and not drop out before completion for various reasons?’’ she queried. Apena was of the opinion that states government should take over the payment of JAMB and NECO fees for poor students in their communities. A retiree, Ms Ruseh Okaro, who also spoke to NAN, said the reduction was a welcome development, however, she said the quality of education was still a major cause of concern.